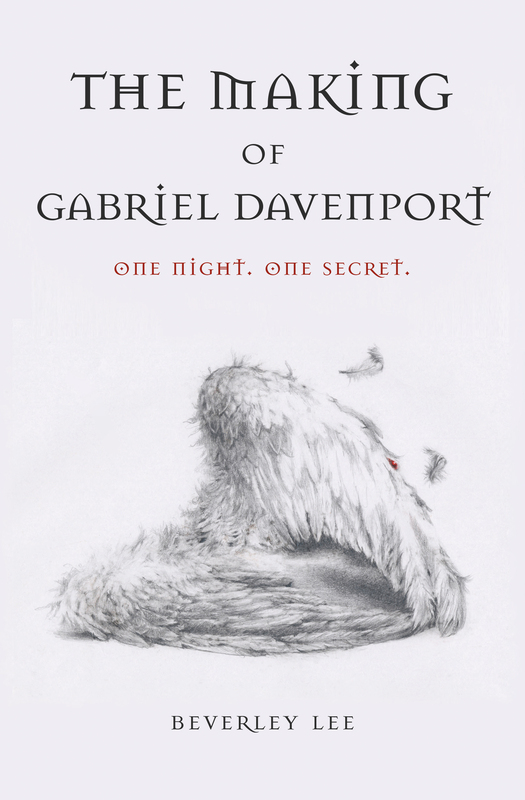 I am delighted to announce that Gabriel picked up three 5 star seals when reviewed by Readers’ Favorite recently. It’s always slightly nerve wracking waiting for these to come in, but I couldn’t be more pleased at the outcome. Just as a heads up for other indies who may be considering this – these reviews are not permitted to be added to the normal Amazon customer review list, but you can add them through Amazon Author Central in editorial reviews and they still show up on your page.